View Cart "Body Wash/Shower Gel" was successfully added to your cart. 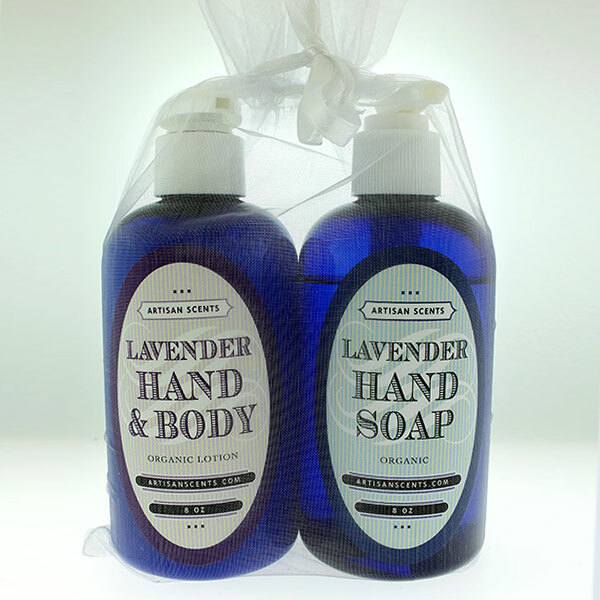 Pamper yourself or a loved one with our natural Lavender Lotion & Soap Gift Set handmade from the finest ingredients in nature when you place your order! The Gift set includes our award winning hand and body lotion made with a special blend of grape seed oils and olive oil. The special blend of oils moisturizes the body leaving your skin feeling great. Also included is our Organic Lavender Hand Soap made of pure, natural cleansers from moisturizing coconut and sugar, blended with certified organic aloe, lavender, verbena and orange, plus oat and apple proteins, in this ultra-hydrating gel that soothes and hydrates. I love going to the spa. Unfortunately, my bank account and schedule do not allow for that in cost or time. So I started looking for ways to bring spa experiences home to find a better way to relax at home and reduce my stress level. My favorite way is by soaking in the bathtub. The trick to a good, relaxing soak that makes you feel good is to find quality bath products that make you feel luxurious, while in your own bathroom! I received a Lavender Dead Sea Bath Set from Artisan Scents in exchange for my honest opinion. What you use in your bath water can really make a difference to how you feel when you get out. You can choose an uplifting scent, something relaxing or soothing or even something to help with illness! 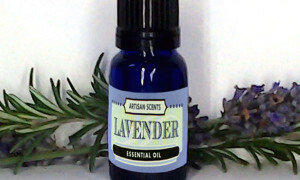 When I am really in the mood to unwind and am looking forward to a restful night’s sleep, I turn to lavender. 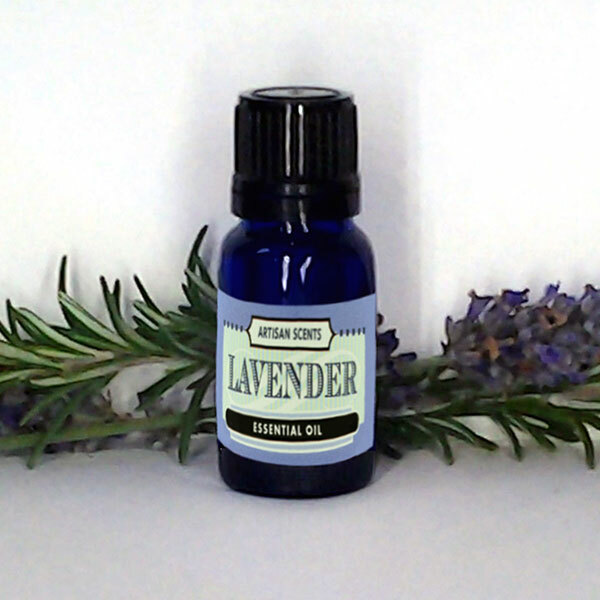 Lavender has long been lauded for its stress relieving properties and this set from Artisan Scents will help you not only achieve relaxation, but healthier skin, too! This beautifully wrapped gift set comes with three bath-enhancing products, as well as a sachet of lavender that is perfect for your dresser drawers, or to slip under your pillow for some added aromatherapy! The three products you can expect are: the Dead Sea Mineral Salt, the Dead Sea Mineral Body Scrub, and the Dead Sea Mineral Mud Mask. This set has quickly become one of my favorites – not only for stress relief, but for leaving my skin soft, silky and super moist! The Dead Sea Mineral Salts are great for just a hot soak in the tub, they leave a light lavender fragrance on your skin that smells natural and wonderful. The Dead Sea Mineral Scrub is a great way to exfoliate your skin and leave you feeling fresh and clean! But I have to say, my favorite of this whole set is hands down the Dead Sea Mineral Mud Mask! This mask can be used on your face, in your hair or anywhere, really! The first time I used it, put it on my elbows which have been dry and scaly from the winter weather. After a nice soak in the tub, and following up with the salt scrub, my elbows have never felt softer! And this was not just a night-long experience, my elbows felt softer and moisturized for days after! I only wish I had the Artisan Scents lavender lotion or balm to follow the mask with to really seal in the moisture! I imagine that is a combo to be reckoned with! 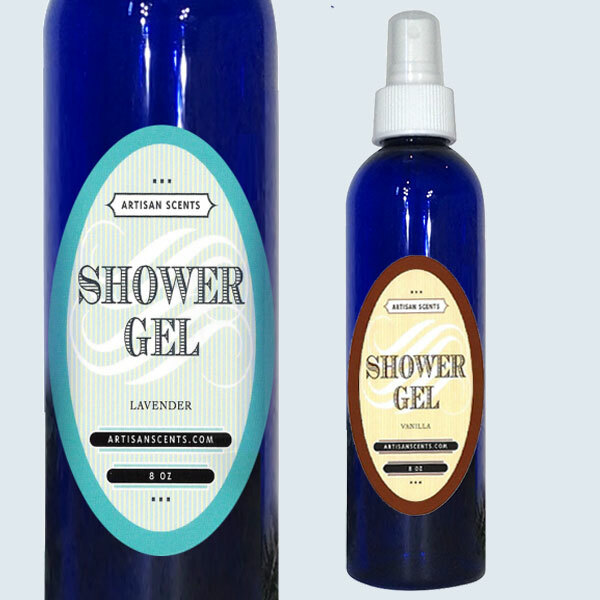 If you are looking for a way to reduce stress, sleep better or a great gift idea, be sure to check out the incredible bath products from Artisan Scents. These products are handmade when ordered, meaning you will have fresh and beautiful products that arrive at your door! 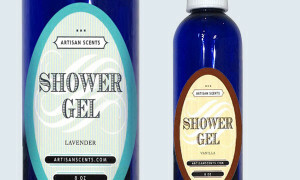 Follow Artisan Scents on Facebook and Twitter to learn more about these incredible bath products!